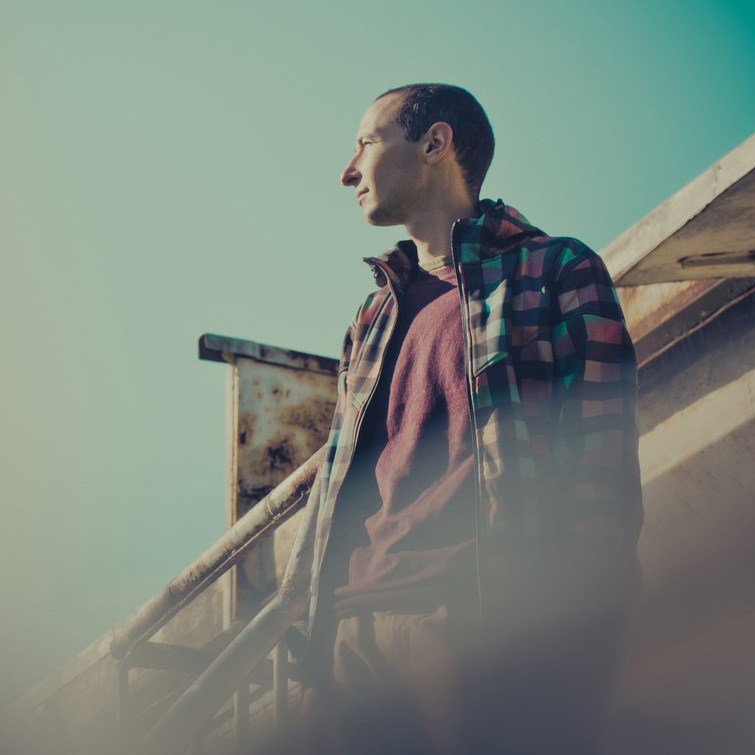 In 2007 his project Medea becomes a resident of Moon Station Records, the sub-label of Sun Station records. Aedem is a side project of Medea, dedicated to ambient and experimental sides of electronic music. 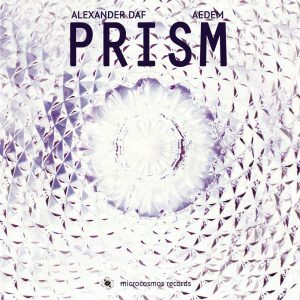 At the begining of 2010 on Microcosmos Records we’ll see his split album “Prism” with Alexander Daf. Presentation of album took place at 13 of February at Saint-Petersburg city.